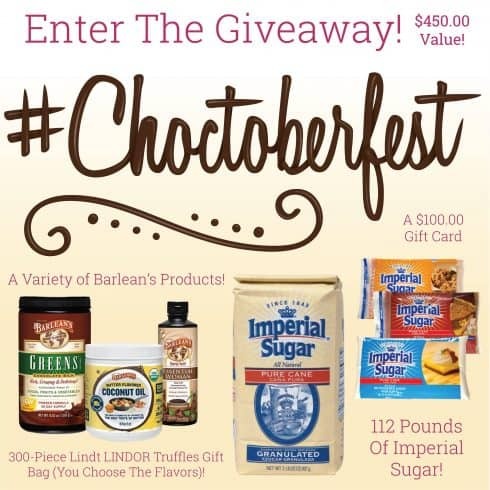 Choctoberfest Continues | How Much Do You Love Chocolate? 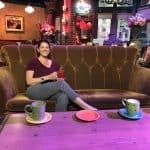 It is Choctoberfest this week in case you have been hiding under a rock, or not cooking, so I am bringing you some more chocolate recipes! Choctoberfest is an annual event for bloggers and I love it because it gets me in the mood to brainstorm ideas for holiday sweet treats. I didn’t get to participate last year because I was already committed to some other projects and I sure did miss it! I was eager to jump back in this year and make some chocolate goodies like the German Chocolate Popcorn I made yesterday. There is no short of chocolate recipes out there so coming up with new ones can sometimes be tricky. When I do my brainstorming sessions I like to look back at what I have previously created and see what recipes you guys loved more. The first recipe I made for Choctoberfest 2015 was a Chocolate Pumpkin Pudding Shooter. 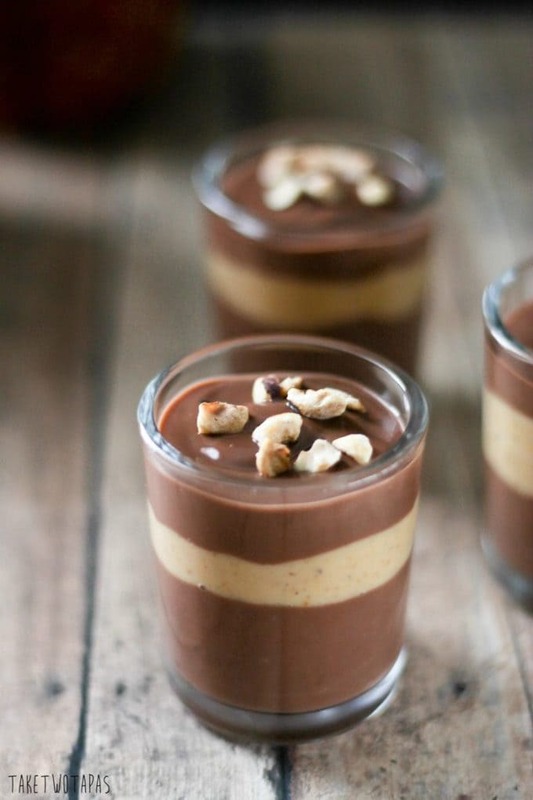 Layers of homemade chocolate and pumpkin pie spice pudding topped with toasted hazelnuts. Who can resist this? Plus you can make all the pudding ahead of time and then assemble them before your guests arrive. Just pop back in the fridge until ready to serve! My next recipe is one of my most popular ones. My Homemade Dark Chocolate Peanut Butter Cups with Toasted Hemp Seeds. 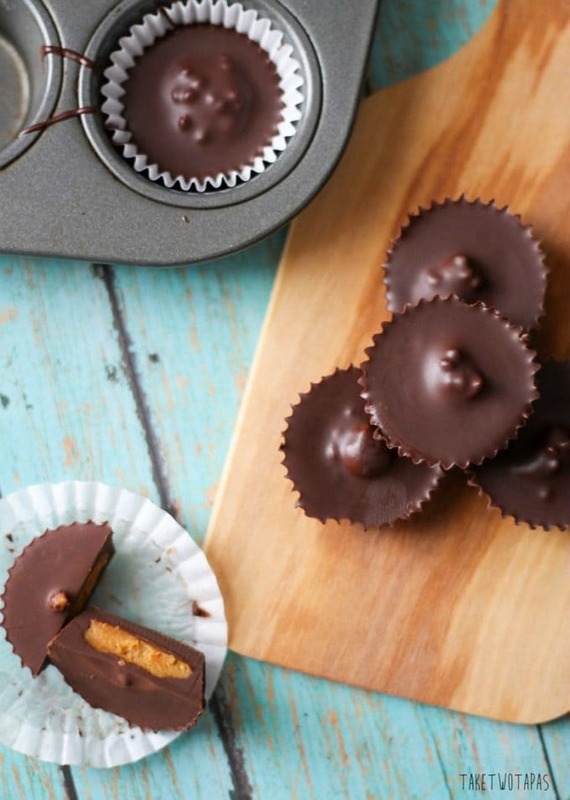 I never met a peanut butter cup I didn’t like but making them homemade is SO much better. Adding in the toasted hemp seeds gives it some crunch, something you will certainly enjoy! Not that I have got you drooling, stay tuned for more chocolate recipes during the rest of #Choctoberfest and don’t forget to enter to win the awesome prize package given away by our amazing sponsors!